Full color items from RC Hill Publishing are printed using the CMYK color model, which involves a 4 color process including Cyan, Magenta, Yellow and Black. Four printing negatives or plates are created and the plates are keyed or aligned with black. The four ink colors of varying intensity are applied in CMYK order. 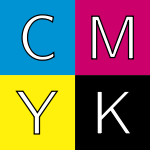 The "K" in CMYK comes from the last letter in "black" and was chosen because B already means blue. All artwork and images must be provided in CMYK color mode for all color side(s) and gray scale for the backside (if you choose 4/1). Read entire page before submitting files for printing! The photo above when printed in CMYK would be reproduced using the four plates on the right. Your computer screen displays images using RGB color model (Red Green and Blue). We Require RGB-to-CMYK Conversion of Your Images: You must convert all of the images from RGB to CMYK before sending them to us. When we receive RGB images, it is our policy to try and convert your RGB images to CMYK, without contacting you about the format of your submission. Please note that conversion to CMYK may cause colors to shift. During the CMYK conversion, we do our best to closely match the colors in your order. However, RC Hill Publishing in no way guarantees that the colors in your converted file will exactly match the colors of the images that you submitted to us in RGB format. We will not be responsible for any imperfections due to your images being sent to us in RGB format, as we require RGB-to-CMYK conversion of images. Certain RGB colors when converted to CMYK become dark and dull like sample shown below. All artwork must have a minimum of 300 DPI resolution. 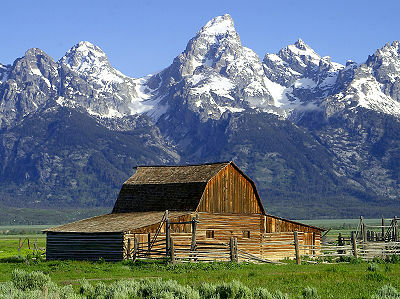 Raster graphics, such as TIF and JPG files must have a minimum resolution of 300 DPI (dots per inch). Images with less than 300 DPI will reproduce poorly on the press, causing the image appear fuzzy and pixilated. When we receive low resolution images, it is our policy to try and convert all low resolution images of 200 DPI or greater to 300 DPI, without contacting you about the format of your submission. RC Hill Publishing will not be responsible for any imperfections due to submission of a low resolution image, as we require all artwork to have a minimum of 300 DPI resolution. You should not use any images from an Internet web site, because the Internet displays images at 72 DPI, which is low resolution and may result in loss of quality. You should also not try to increase the resolution from a low resolution image to a higher one by increasing the DPI, because this too will create a loss of quality. We accept files with transparencies for printing. We recommend that you flatten all submitted transparencies in order to avoid any possible problems. If you do not flatten your transparency, we may flatten your transparency for you without contacting you about the format of your submission and advance your job to print. RC Hill Publishing is not responsible for the outcome of your transparency image. Transparencies are caused by shadows, glows and transparent objects created in a vector based platform such as Illustrator and InDesign. 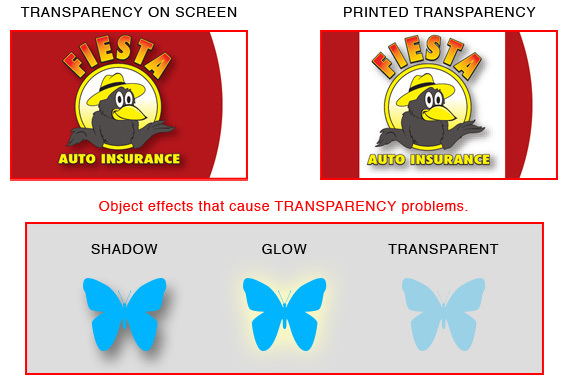 If a file containing transparency problems is printed the result will be a white box under the transparent object. While we understand that using these effects can sometimes enhance the appearance of your design, the best way to avoid transparency problems is to not use the effects that cause them. However, if you choose to use a transparency, we recommend that you flatten your transparency. The following Instructions may also help you resolve any transparency problems. 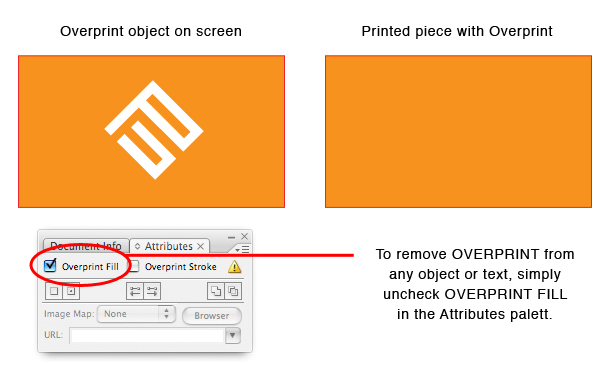 When an object(s) is set to OVERPRINT, any object directly underneath it, will print on top of it. It is highly recommended to turn off OVERPRINTS that may be on any object(s) or text. 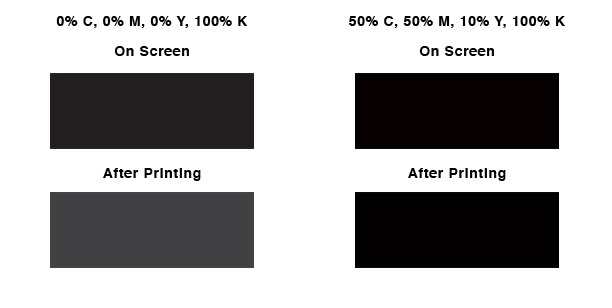 FOR SOLID BLACK BACKGROUND: When you want an area of solid black within your document, use Rich Black, as represented by C:50% / M:50% / Y:10% / K:100%, because using 100% black (K) only and not a solid saturated black will result in a dull black. FOR SOLID BLACK TEXT: When you want your text to be solid black, use these percentages: C:0% / M:0% / Y:0% / K:100%, because using the the percentages for the Solid Black Background, immediately above, on text, will result in offsetting. The color blue consists of a color combination of Cyan and Magenta values. The higher the Magenta value, the higher the risk of your blues turning purple. To avoid your blues from turning purple we recommend the Magenta value be at least 35% lower that the Cyan value. For example: 100% Cyan and 100% Magenta equals Purple. 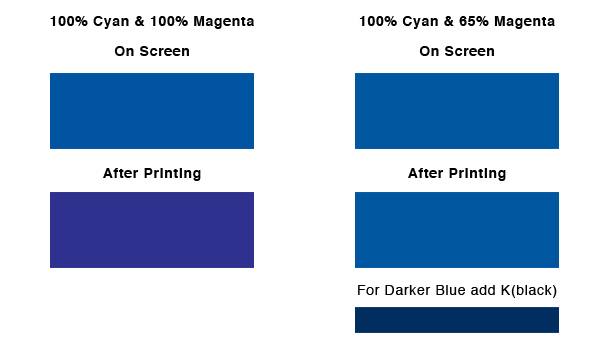 Although this combination looks blue on your computer screen, it will print purple. Due to our vendor’s employment of a printing method, called "Gang-Printing," RC Hill Publishing DOES NOT GUARANTEE the accuracy of its printing reproductions, particularly with respect to color variations. All bleeds should be 1/8 of an inch (0.125) all around. If your submitted files are missing a bleed, it is our policy to try and .TIF your files, in order to correct the problem, without contacting you about the format of your submission and advance your job to print. RC Hill Publishing will not be responsible for any imperfections due to your submitted files missing a bleed, as we require print ready files. Due to slight shifting that may occur during cutting, it is not recommended that you add a border, as we do not guarantee that your border will remain the same size after cutting. Particularly, when you add a border to a UV coated job, there may be slight slipping that may cause some shifting during cutting. In order to prevent your image (text or picture) from being trimmed or cut off, the image must be 1/4 of an inch (0.25) from the edge of your layout. 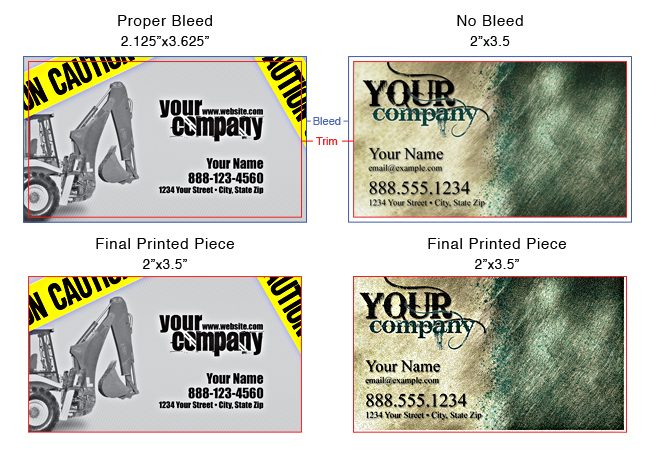 Any images that are meant to extend into the edge of your design must extend into the bleed area, within a minimum of 1/16 of an inch all around (0.0625"). NOTE: Shifting of the blades may occur during the cutting process, which is why it is crucial that submitted files have bleed. If submitted file/s don’t have bleed, final printed piece will have white trimming around the edges. It is recommended that you embed your linked files, rather than linking them directly to the document. If you do not wish to embed the linked files, you may choose to create a Press Quality PDF of your document instead. We require you send one file per side. Files sent with both front and back on one page will not be accepted. 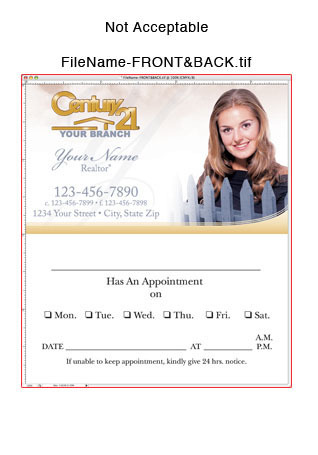 RC Hill only accepts files formatted for commercial printing in PDF. If you are unable to format your file correctly, you may need to hire a prepress professional to ensure your printing project prints as needed. 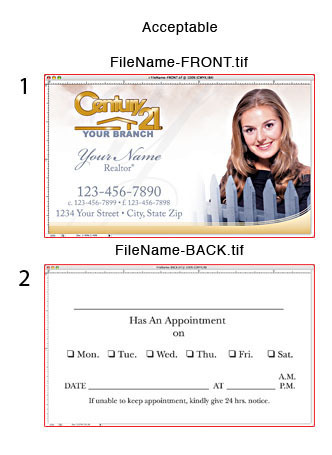 When submitting PDF files to us, you must convert your fonts and strokes into outlines. Outlining eliminates the need to send fonts along your files, while maintaining a nice, crisp typeface. Outlining fonts may also avoid any problems associated with Identity-H.
Be sure to save your original file (with Live Fonts) separate and apart from the version you outlined for printing, because if you save over your original document with the outlined version you will no longer be able to edit the text. Some images and text above are reproduced under license from our partner vendors.